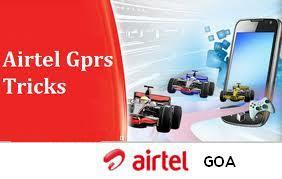 Airtel free superfast browsing and downloading using Proxy address. Here are some Proxy which allows you to download file, fast browsing, Resume Support, Youtube support and downloading too. Just need airtel Sim with Mofile Office setting, Use Proxy as per your needs and download files.